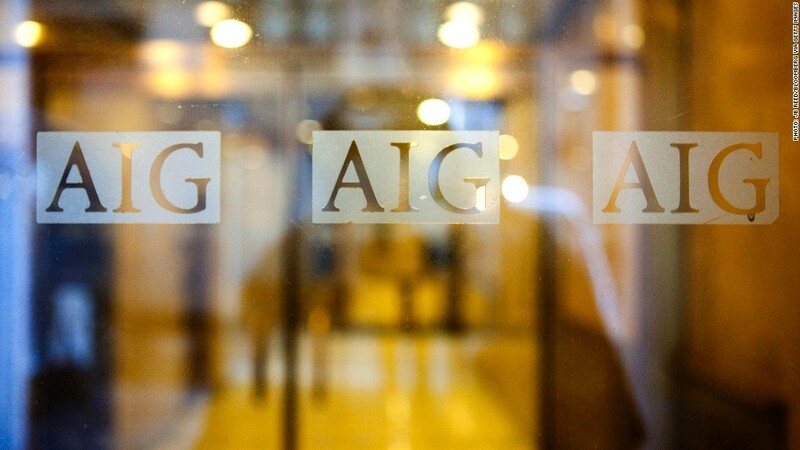 Even as it runs ads thanking America for a $182 billion bailout, insurer AIG might join a lawsuit claiming that shareholders were unfairly hurt by the terms of the federal rescue that kept it out of bankruptcy four years ago. 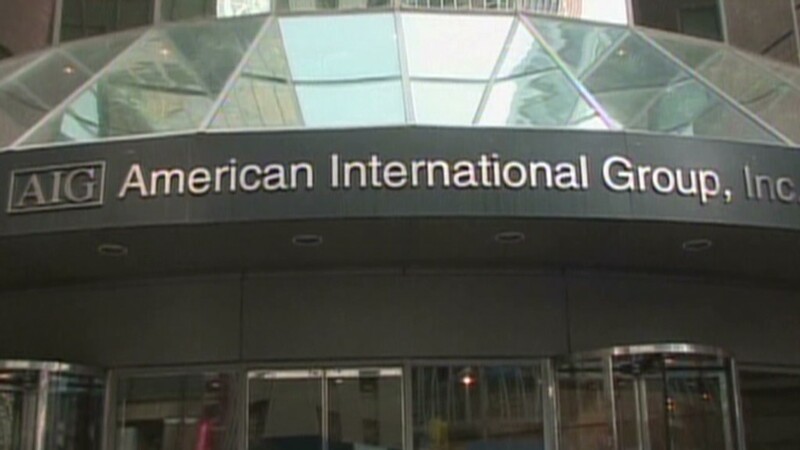 The suit was brought in 2011 by shareholders led by former AIG CEO Maurice "Hank" Greenberg. It claims that the high interest rates and 92% equity stake that AIG (AIG) was forced to give to the federal government in return for the bailout was unfair to shareholders. According to a court statement by an AIG attorney in the case, the company's board will hear a presentation Wednesday from the attorneys for the suing shareholders. The board will also hear from attorneys for the Treasury Department and New York Federal Reserve, which together pumped the money into the insurance firm to keep it alive. A federal judge has already ruled against the suit, saying that the federal government was the "one and only rescuer that stood between it and imminent bankruptcy." A bankruptcy would have left shareholders with close to nothing. But the shareholders are appealing that court loss and want AIG to join the case. Henry Hu, a former regulator who is now a law professor at the University of Texas, said the board had little choice but to consider joining the suit. "It's part of their fiduciary duty to look carefully at the benefits and costs of proceeding with the case," he said. But he said there are other factors that could keep AIG from joining the suit, even though Treasury sold its remaining stake in the firm last month. "To join the suit would be completely contrary to the 'Thank you' campaign they're running," he said. "And the board has to take into account not only the image with the general public, but also this vital relationship with federal regulators. I don't mean the government will retaliate if they join, but you do have an interest in maintaining a good relationship with the regulators." In a statement late Tuesday, AIG CEO Robert H. Benmosche said, "We mean it when we say thank you to the American people." However, he added that the board had "fiduciary and legal obligations" to consider the suit. He said the company would reach a decision within the next several weeks. Spokesmen for the shareholders bringing the suit, Treasury and the New York Fed all declined to comment on the board meeting.